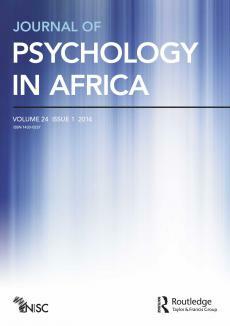 In response to the declared intent of the White Paper on Corrections (Department of Corrections, 2005) to transform prisons into needs-based centers of reform, the Self-appraisal Questionnaire (SAQ) was used to explore its potential as a reliable and valid prediction scale for recidivism in the diverse cultural context of Southern Africa. A total of 269 incarcerated males agreed to be anonymously assessed. Furthermore, 38 offenders with a history of maladjustment and disciplinary problems were identified for comparison. An alpha score of.90 as well as moderate to high or high to excellent coefficient alphas for six out of the seven subscales confirm the SAQ to be a reliable assessment instrument within the Southern African context. All correlation coefficients (criminal tendencies, antisocial personality problems, conduct problems, criminal history, alcohol and drug abuse, antisocial associates and anger) also measured significantly at the 0.01 level while the scores of the 38 isolated cases suggested higher scores in relation to conduct disorder, antisocial personality trends, anger and consequently criminal history.